Bathrooms are highly-used workspaces. They provide functional design and performance. When it comes to bathroom renovations, be aware of: function, design impact, plumbing, surfaces and lighting. Listed below are helpful suggestions to plan a successful bathroom renovation. Water and ocean motifs are too common placed; think outside the box! Do not pair these two together! 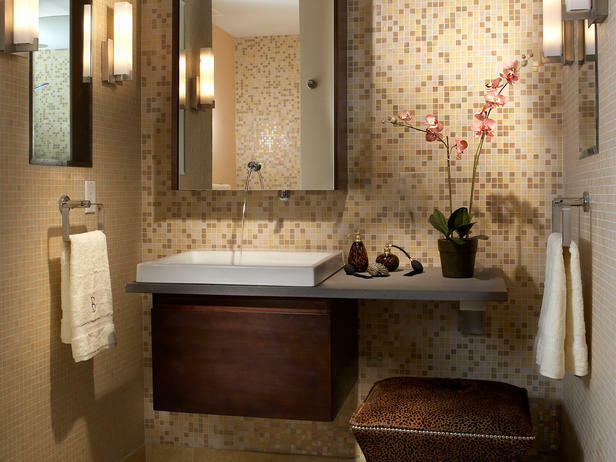 Bathrooms are wonderful places to get creative when it comes to renovating. Do the research and have a strong design plan to make the most out of your renovation. Contact D3 Design for additional tips, ideas or to begin the renovation!